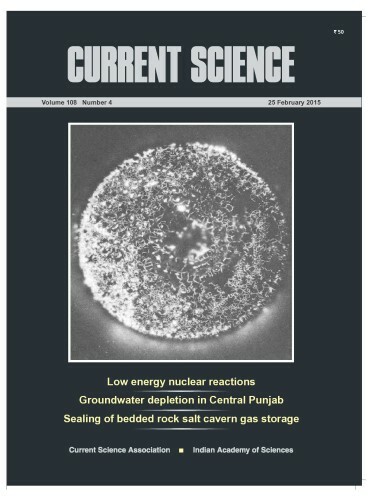 The journal Current Science, Vol. 108, No. 4, published on February 25, 2015 includes 35 papers about cold fusion, Special Section: Low Energy Nuclear Reactions. The online edition is here.